I first met Mitch and Shelly Shivers when I featured their home in Urban Zone over a year ago. Mitch is an industrial designer by profession. He crafted a special mailbox out of a repurposed old iMac casing. This is the backside of the iMac. Their home was quite unique. 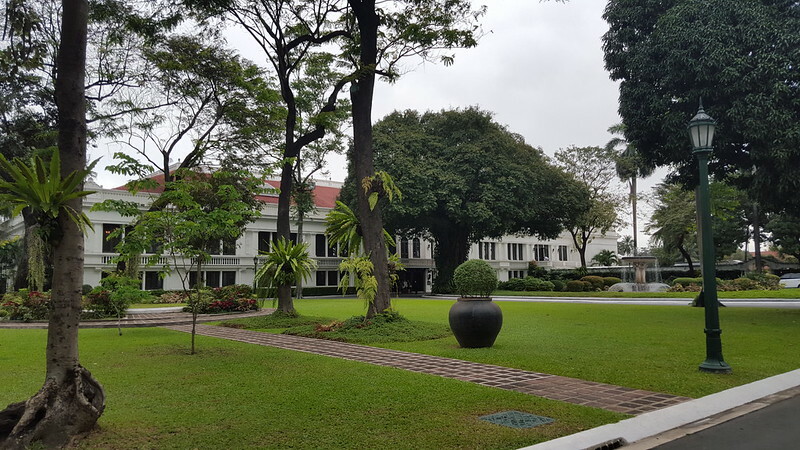 It had a very wide frontage. But it was shaped like an obtuse triangle. Seriously. Look at the shallow entrance way in the corner of the triangle. 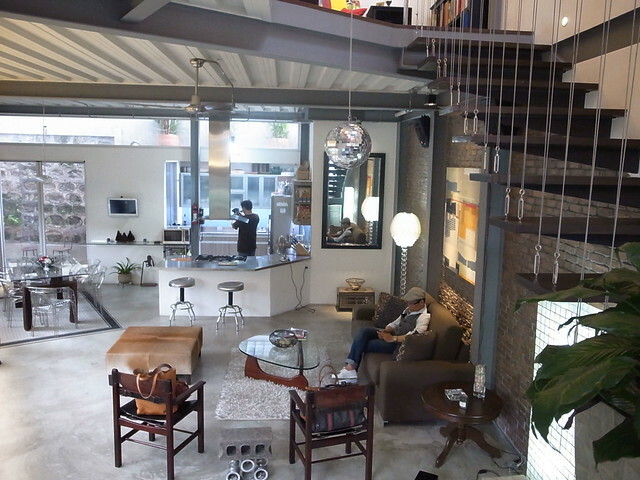 It opened up to this impressive space. Mitch’s workspace upstairs showed some of his creations as an industrial designer. You can read more about the Shivers house feature here. 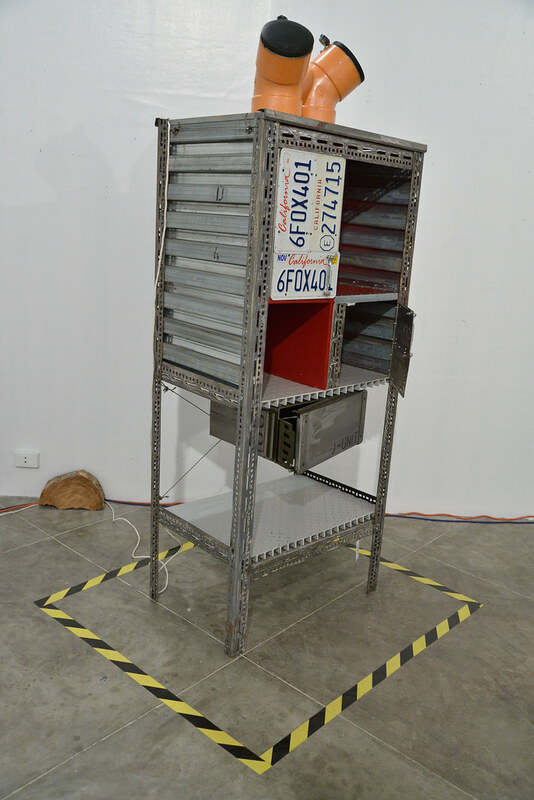 Fast forward to today, Mitch Shivers just opened his show at the UP College of Fine Arts. Mitch studied Industrial Engineering at the University of San Diego in California. 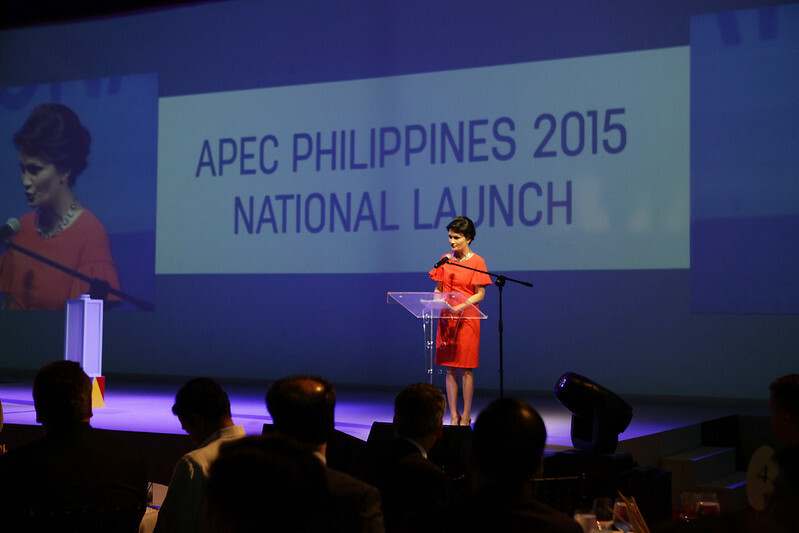 Then he did a second degree in Industrial Design at UP Fine Arts in Diliman. 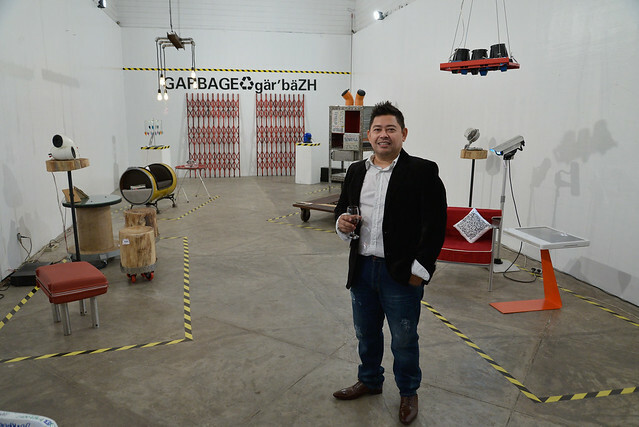 This show features about 20 of his most recent works aptly called Gargbage (gar’baZH). 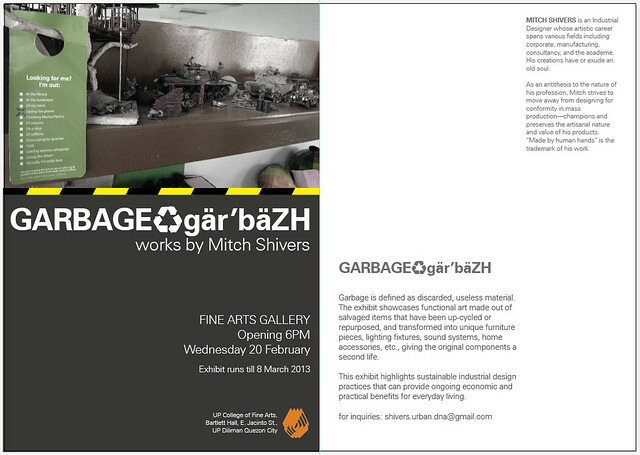 Mitch redefines useless garbage by showcasing functional art made of salvaged items that have been up-cycled or repurposed. 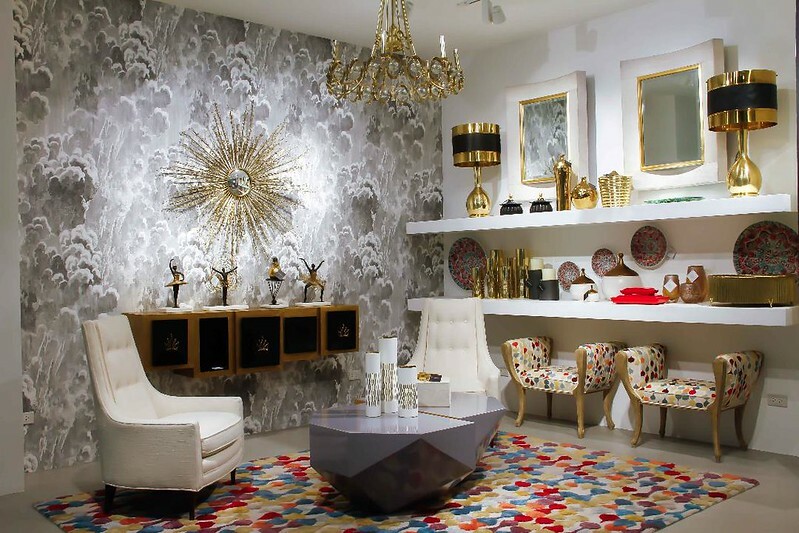 You’ll see furniture, lighting fixtures, speakers and accessories. They are all for sale. And I couldn’t resist sharing them with you so I practically posted most of the items here. Photos below from Mitch Shivers. G-55, Lounge chair and side table (set) with QR pillow. Upcycled components: 55-gallon industrial container drum, salvaged SUV pistons, repurposed TV picture tube frame, lid of container drum. Log In, hardwood stool. 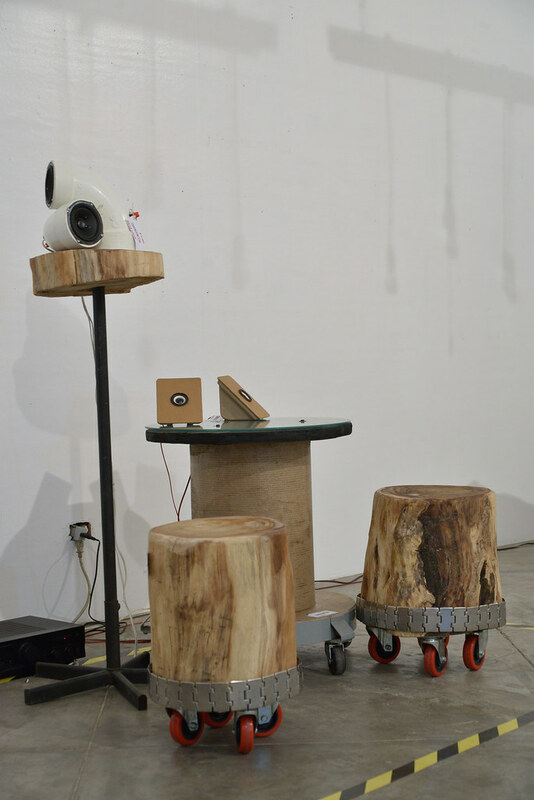 Made of reclaimed acacia stump, industrial casters, repurposed stainless steel conveyor belt parts. White Noise, white pipe speakers (Altec Lansing). Made of repurposed PVC pipes. Beat Box, carton speakers (Altec Lansing). Made of repurposed cardboard packaging boxes. Spinoff, occasional table. Components: salvaged cable spool, round drum dolly, re-used glass. J-Unit, storage shelf. Components: repurposed car plate numbers, junk fibreglass platforms, junk metal angle bars, repurposed 50 calibre ammo box. And Juiced, orange pipe speakers (Altec Lansing). Made of repurposed PVC pipes. Maschine, coffee table. 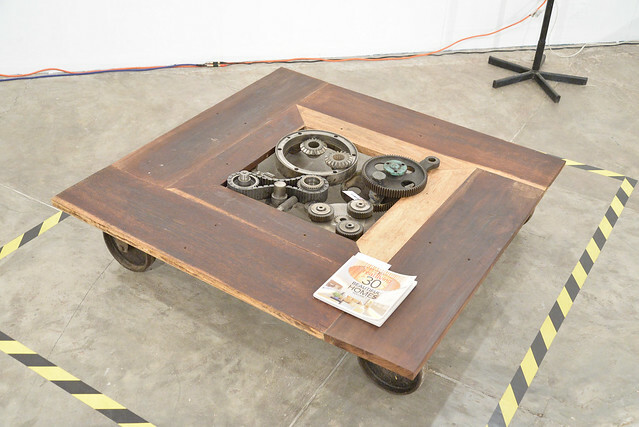 Components: reclaimed hardwood planks, re-used industrial metal casters, assorted salvaged gears and cogs. 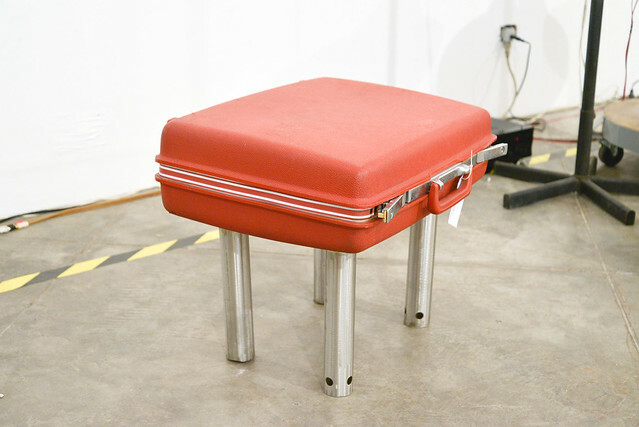 Extra Baggage, storage table/storage bench. Components: old Samsonite suitcase, repurposed stainless steel core sample tubes. 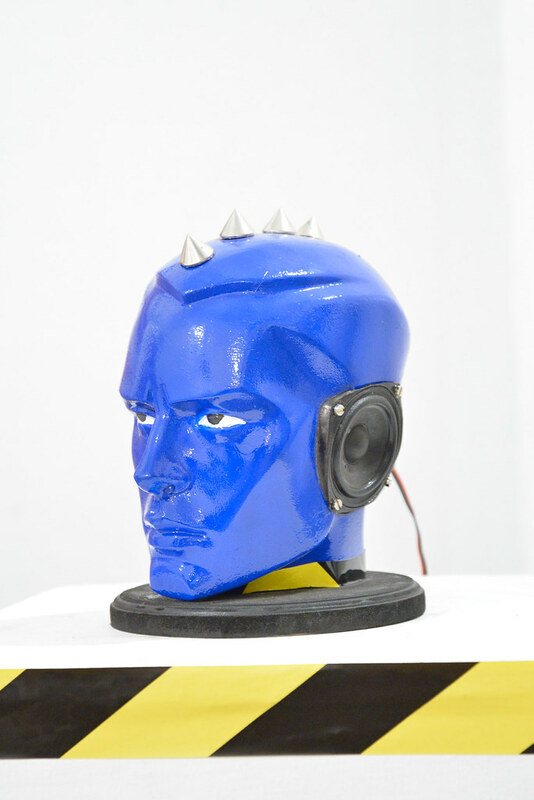 Head Banger, blue head speaker, Altec Lansing. Made of salvaged mannequin head. Night-Night Tenite, LED Table Lamp. Made of re-used iMac monitor stand, assorted salvaged metal parts, Tenite pendant. 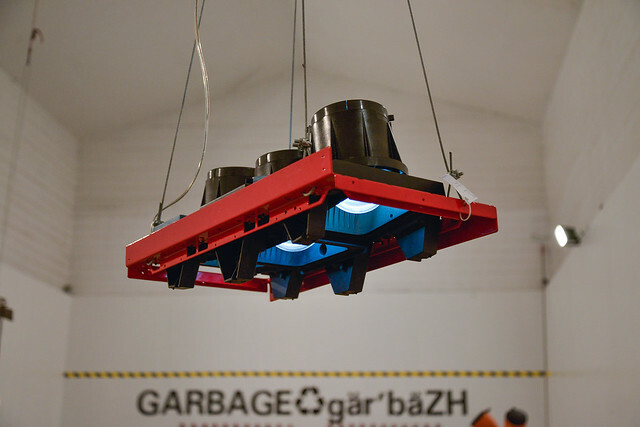 Reconstruct, track light. 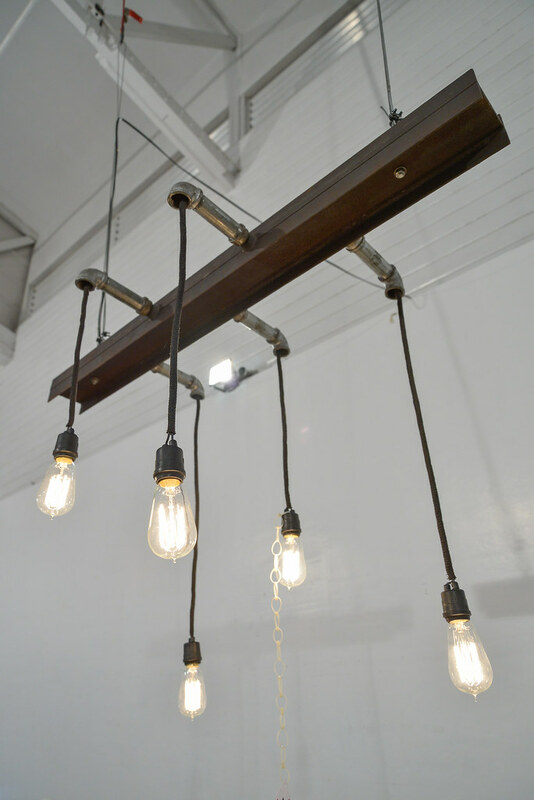 Made of salvaged I-beam and repurposed G.I. pipes. 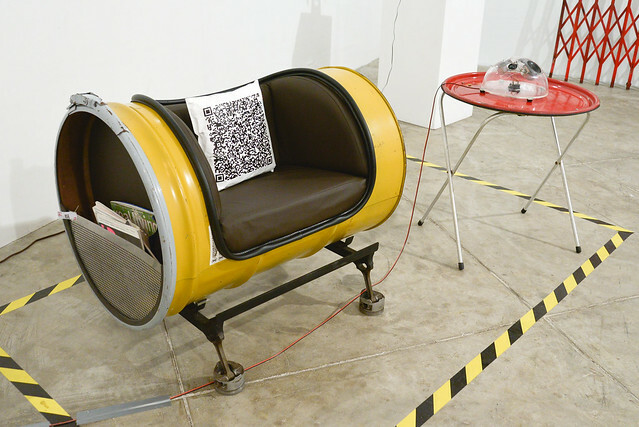 HARD (ware) & SOFT (ware), lounge chair with QR pillow. 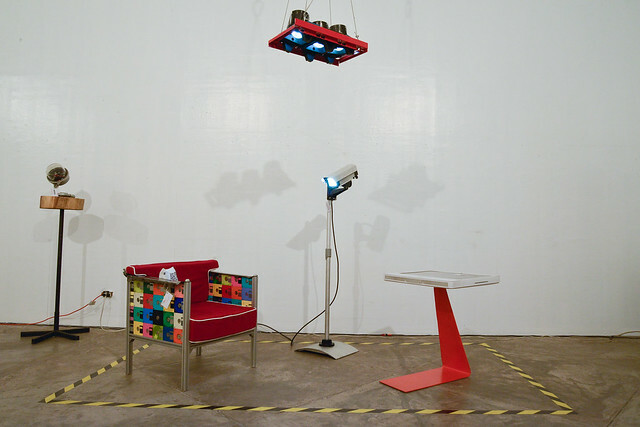 Upcycled, re-used and repurposed components: floppy discs, keyboard keys, re-used extruded aluminum bars, salvaged automotive metal panels, upcycled polycarbonate TV projector panel. Rebooted, occasional table. Made of upcycled iMac and salvaged metal plate. Exposed, floor lamp. Made of repurposed CCTV camera casing and standing mount for tarp. 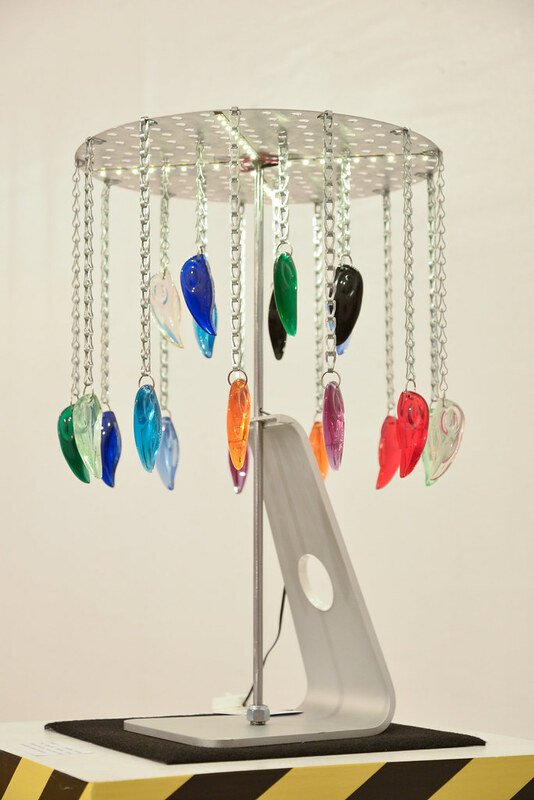 Halo, chandelier. Made of repurposed projection TV lens and casing. 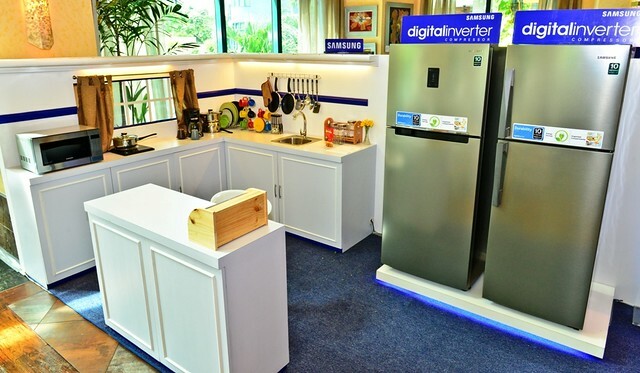 My Samsung digital inverter refrigerator. 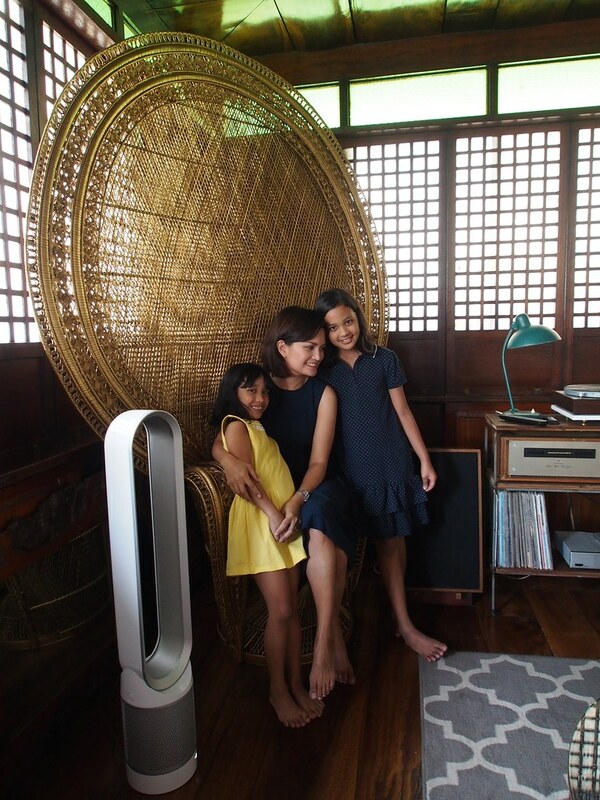 Last year I had the privilege of being one of Samsung Digital Appliances’ brand ambassadors where we shared some news on the newest appliances. 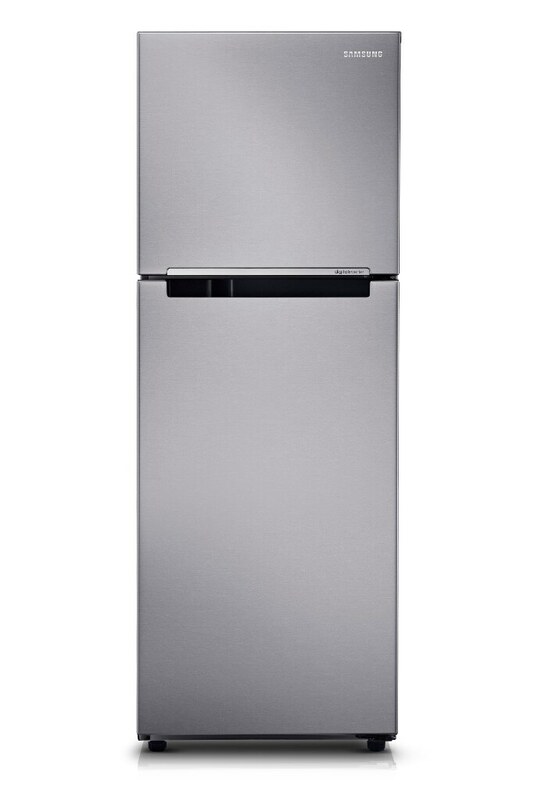 At home I have the new Samsung Digital Inverter Refrigerator with French doors and two drawers. It’s so big that I had to tweak the design of my new kitchen in order to make room for it. It is the hub of our kitchen now like most refrigerators are. I’m excited to reveal the results of my kitchen renovation. Soon. Soon. Back to Samsung. 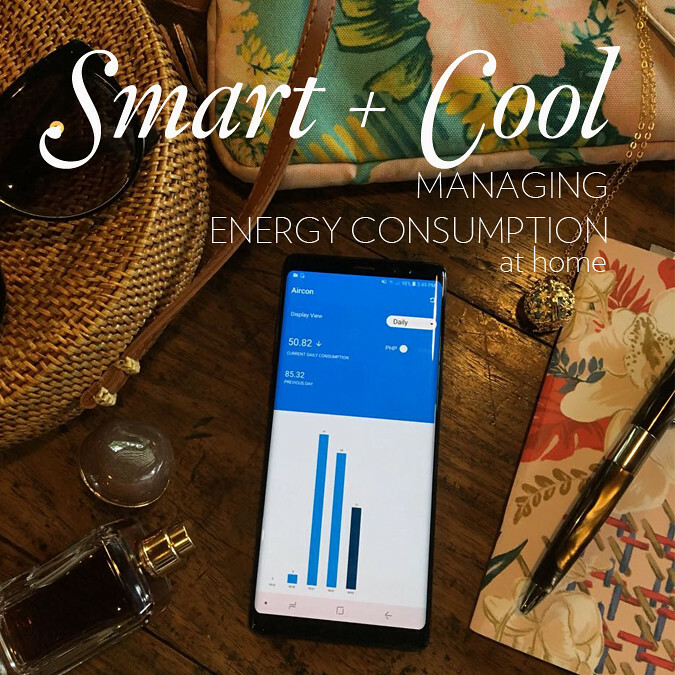 This year Tessa Prieto-Valdes and I return to introduce more Samsung products and innovations that can make your home more efficient and eco-friendly. 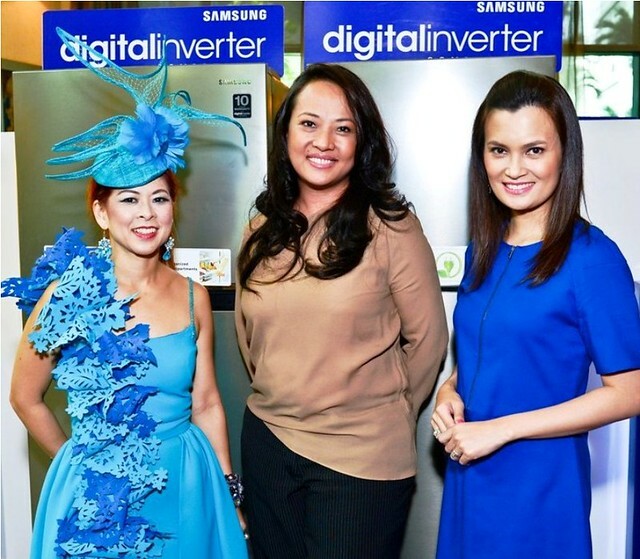 I’m so happy that there are now smaller and less costly digital inverter refrigerators by Samsung. You get the similar features as my fridge, minus the bulk. 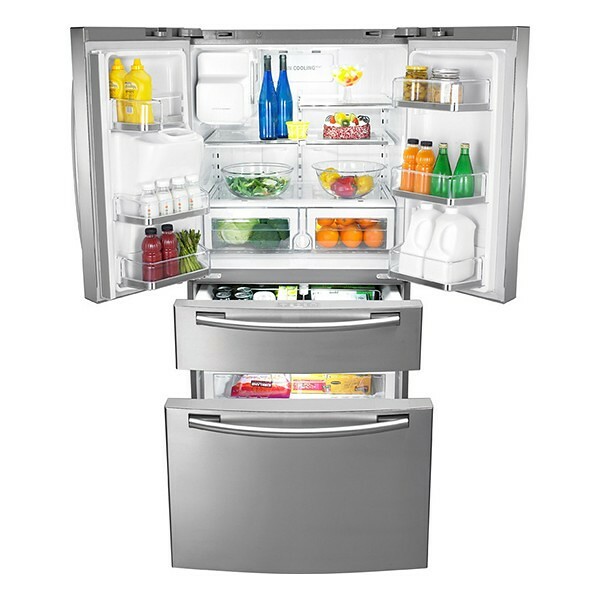 These new models are perfect for smaller kitchens and condos. Not that they’re much smaller or compact… they are actually regularly sized as opposed to ours which is larger because of the beautiful double doors. I wore Samsung blue. By chance I found this dress in HK. 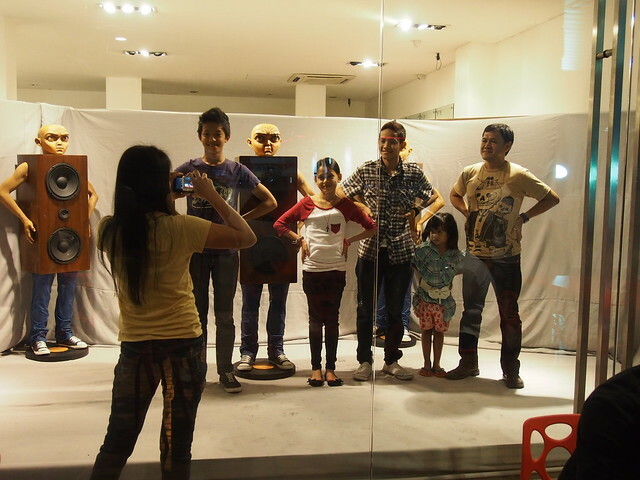 Behind me are the new models. This range comes in different sizes. All have a 10 year warranty. 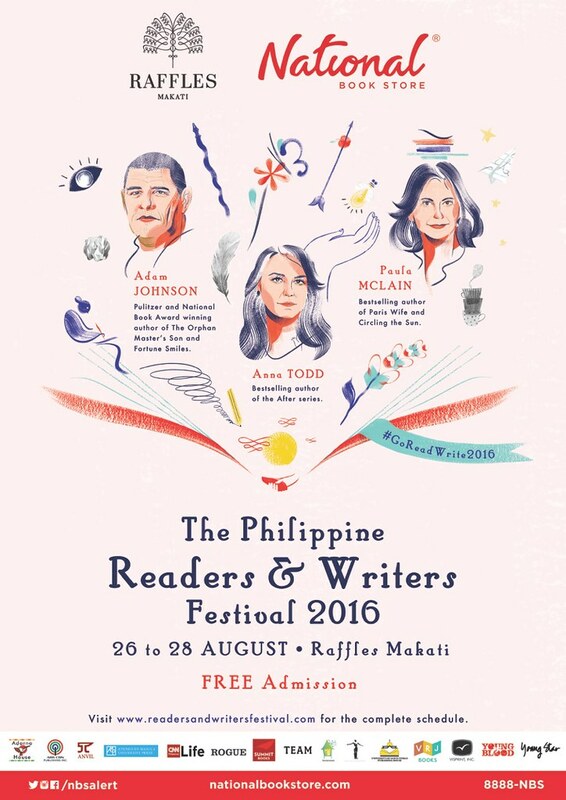 Tessa and I talked about our favourite features with actress Ian Galindez who hosted the show. Here’s Ian as Sossy Yaya. RT35FDACDSP SRP PHP31,995. There are a few more models that fall within the budget range of these two I posted above. 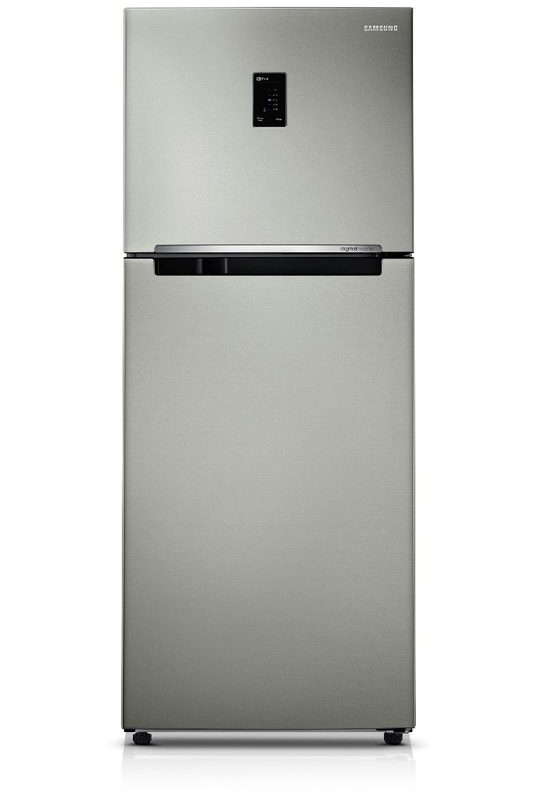 Check out Samsung Digital Appliances in Facebook. It’s that time of the year again. 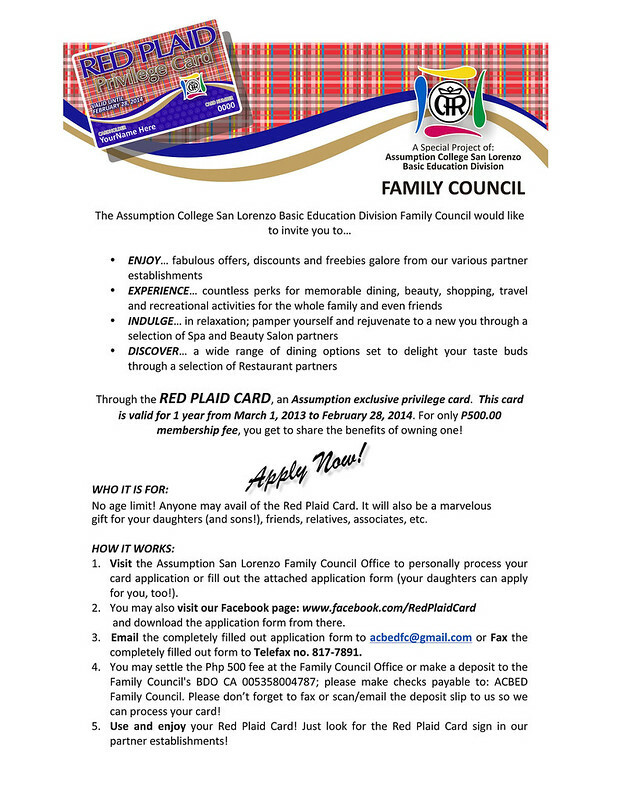 Check out Assumption College Family Council project – the “RED PLAID CARD”, an Assumption privilege card which will be honored in popular dining, beauty, health care, retail, entertainment, travel establishments and so much more. 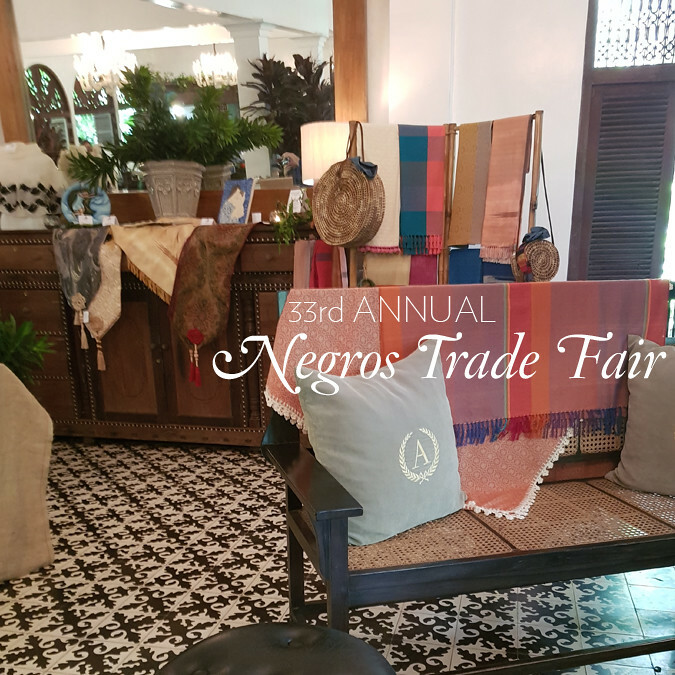 For just Php 500, and with a one year validity period (March 1, 2013 – February 28, 2014), card holders are treated to loads of perks, freebies and discount deals from hundreds of establishments. 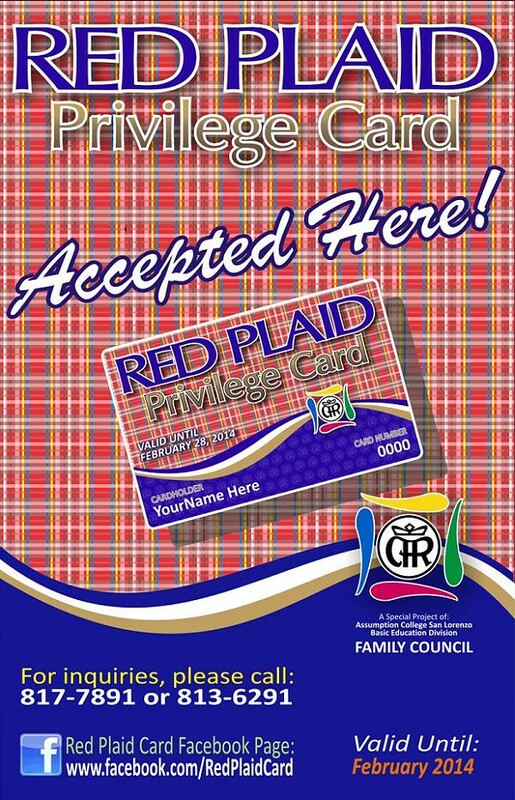 By getting your own RED PLAID CARD, not only will you enjoy privileges and discounts, but you will also be helping numerous beneficiaries since proceeds from this project will support the Hain Feeding Program. 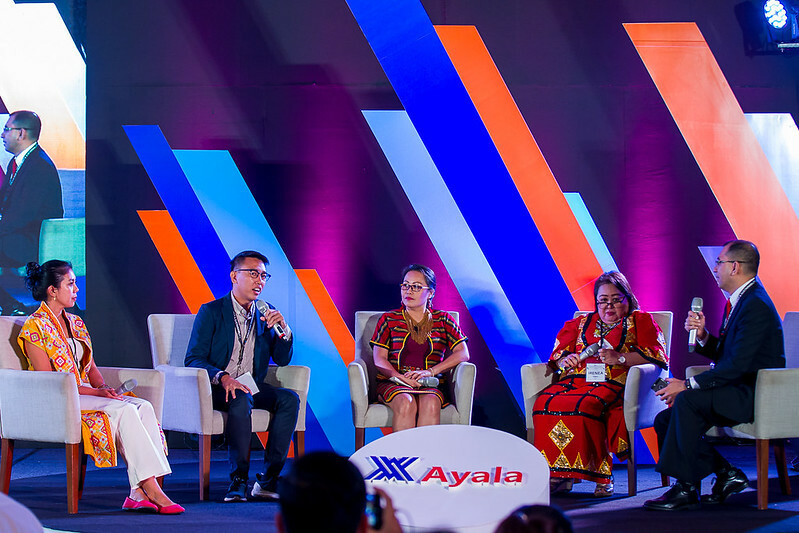 Part of the proceeds will also go to support the varsity teams and the school’s plan to improve the Assumpta Courtyard into a comfortable all-weather venue. 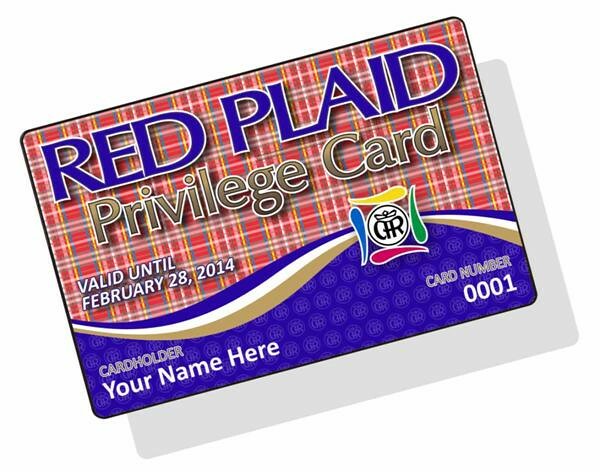 Check out Red Plaid Card on Facebook for the growing list of partner establishments. Or call the Family Council office at 817-7891 or 813-6291 and look for Ms Regine Capacio or Ms Annalyn Alegre to place orders. Yesterday I went with Stella on her second field trip. She’s been in preschool since she was 21 months. It’s not a couture fancy preschool. Just a lovely little school where all my kids learned how to be with other kids, play, perform, be kind and eventually read. We’ve been at that school since 2005. 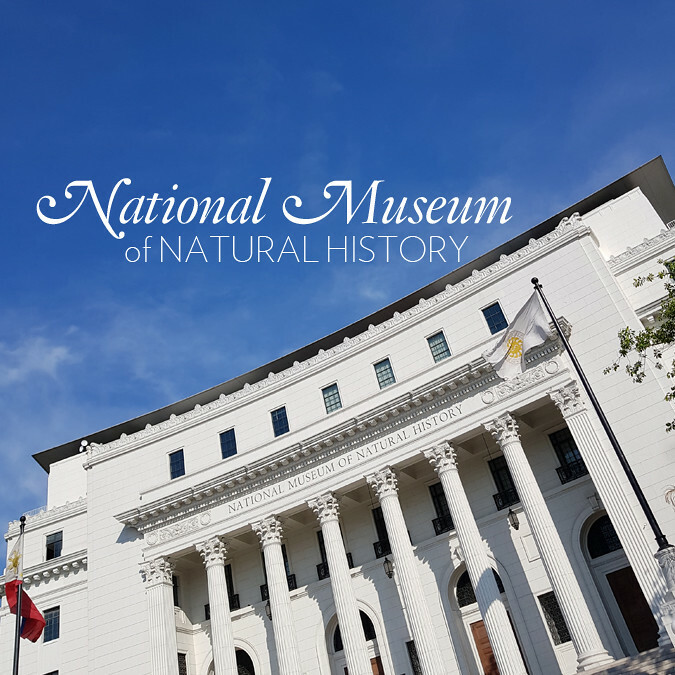 So this is my 7th year as a field trip mom. I haven’t missed one. Every year it’s different. We went to a couple factories (more like we were herded, haha). Then we travelled to UP Los Banos to have our lunch. Beautiful place. 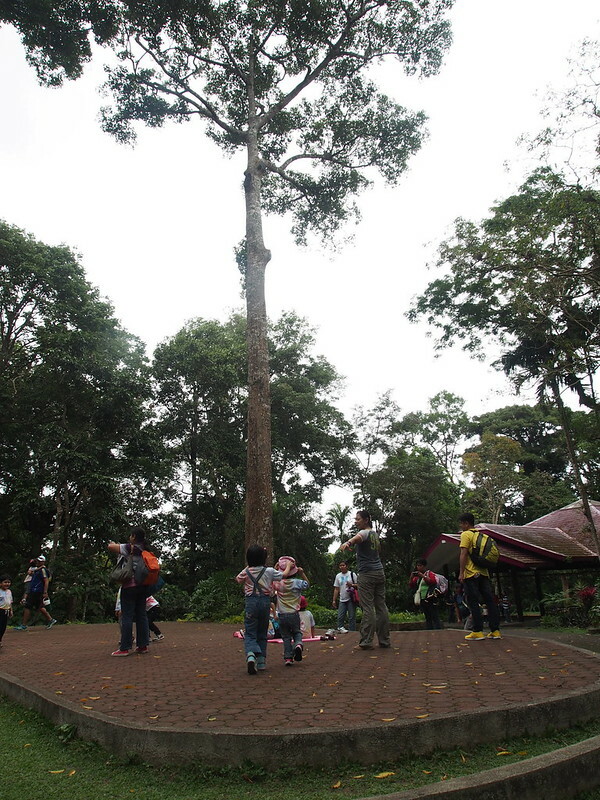 UPLB Botanical Gardens. We tried to look for a spot where we could have our picnic. 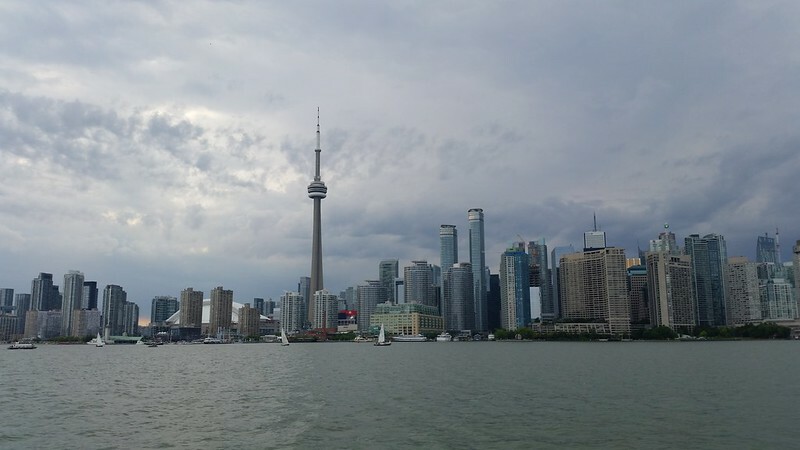 But we were getting drizzles and showers. We ate by the tables. 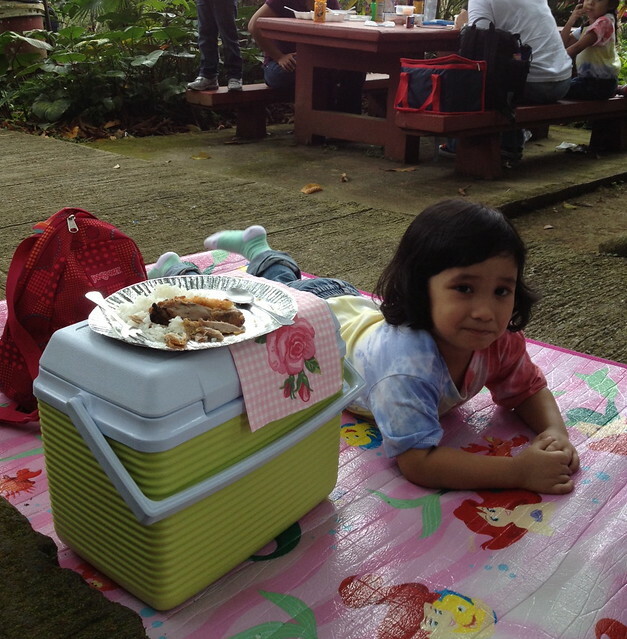 Stella insisted on having her picnic. So I set up her mat on the pavement (there was no grassy area there). Then it started to rain. We used the mat as our “umbrella” because our actual umbrella was too small. I carried the cooler and three bags in one hand. Stella held the other end of the mat. 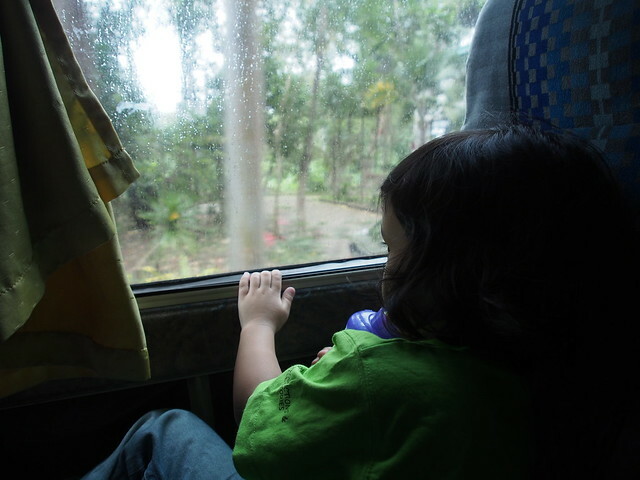 After saying bye to Mt Makiling, Stella was looking for her bed. Then she fell asleep on my lap. 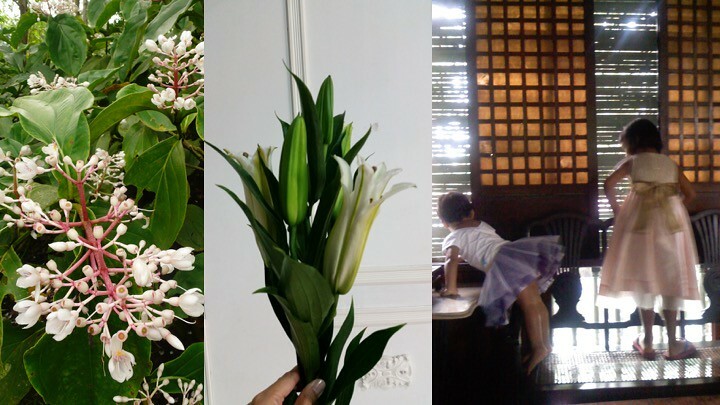 Bunso. 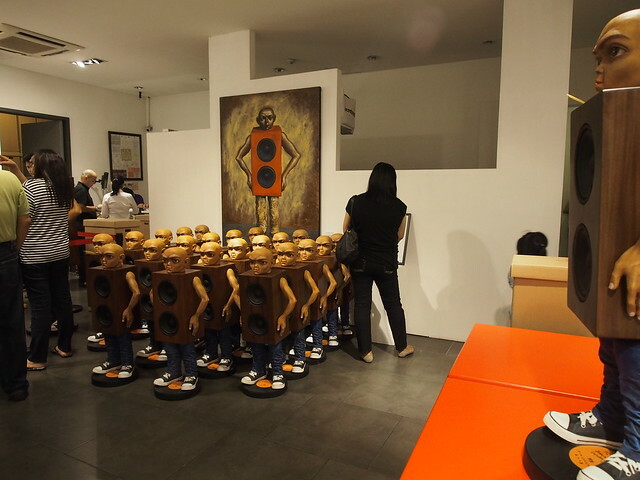 When I first saw the invitation to Elmer Borlongan’s first art toy collaboration with Secret Fresh Gallery, I was so thrilled I texted the gallery’s Bigboy Cheng right away. Of course most if not all the 45 pieces they made were sold or spoken for. Elmer Borlongan is who he is. And the toy genre has become a very strong player in the art scene. Hari Sonik is freaky looking. So freaky that both Patrick and I think it’s cool. 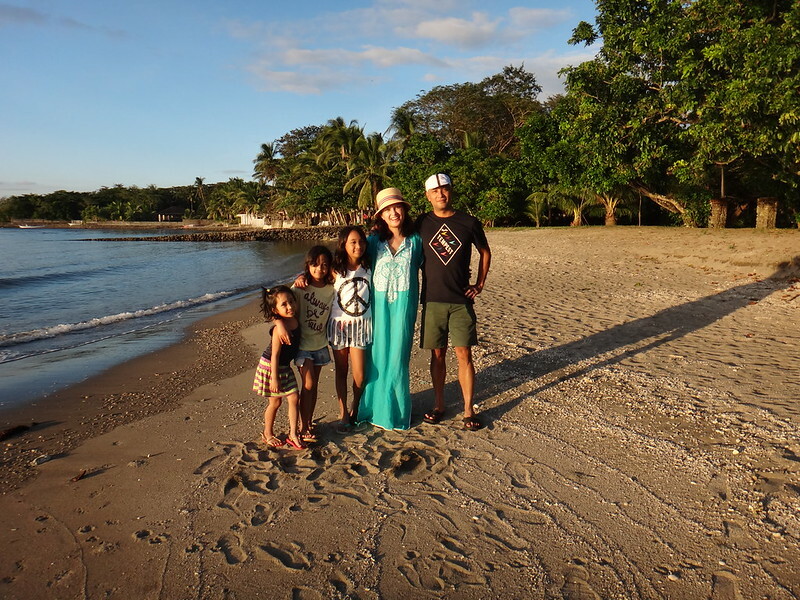 Hari Sonik represents what most Pinoys love and celebrate – music. And I love the name. Sounds so like a Pinoy joke. And no, the speakers don’t work. It’s art. Smile. When I asked Bigboy how big it was (thinking it was good enough for a console table or niche), he said it was 3 ft tall. OMG. The size of Stella. We had to see for ourselves. I finally met the man! Our very generous donor in UNICEF’s Auction for Action. And another artist I admire – Plet Bolipata, Elmer’s wife. 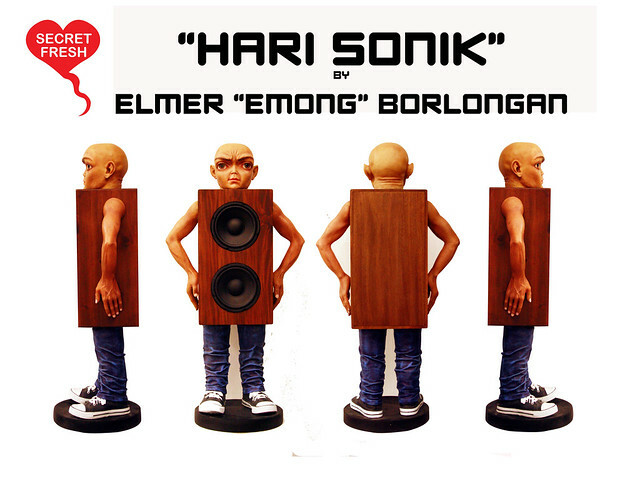 Here we are in front of a life sized Hari Sonik. There were six of these big ones produced. Caught this one by chance. Elmer and his nieces and nephews. So, yeah. Hari Sonik is a bit big. Now everyone at home is freaked out. Haha.